The exciting second installment of World's Greatest Places Mosaics is here! 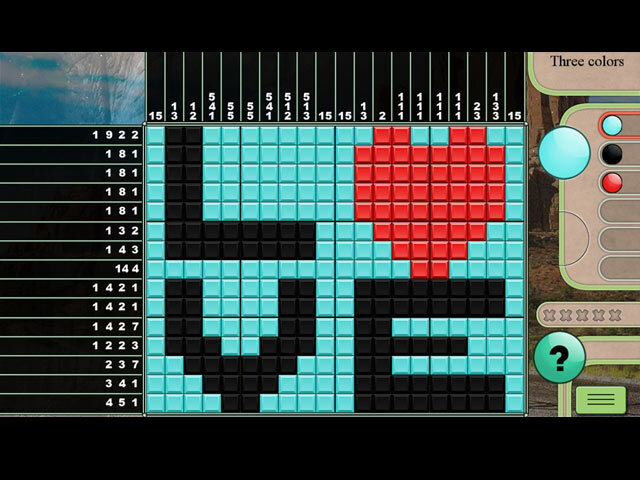 Take a trip around the world as you solve over 100 puzzles. Learn fun facts and trivia along the way. Play at your own pace with 4 different game modes. Each puzzle is its own reward. 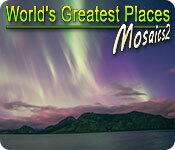 Take a trip with World's Greatest Places Mosaics 2 today! 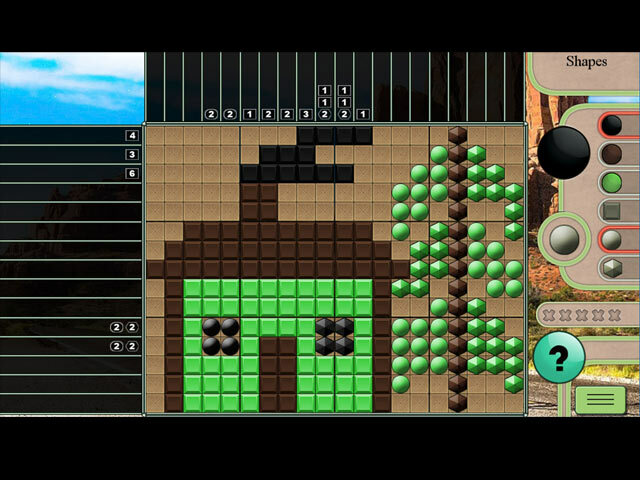 If you like World's Greatest Places Mosaics 2 game, click to start World's Greatest Places Mosaics 2 download. 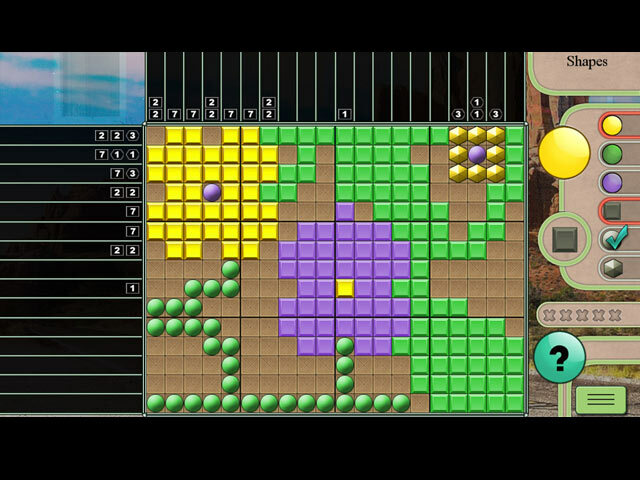 Sign-up to get informed when the World's Greatest Places Mosaics series has new game released with BD Studio Games' FREE bi-weekly newsletter.